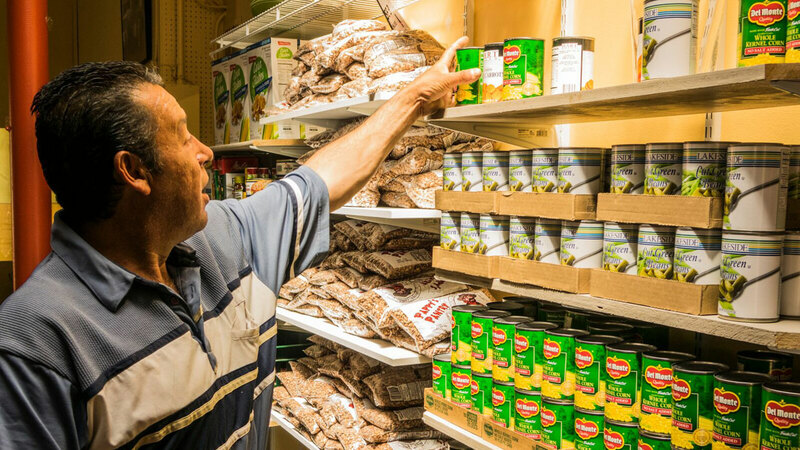 We offer a variety of foods every week and families “shop” for what they will need, use and want. Homebound seniors and disabled clients can receive balanced and easy to prepare foods each week via door to door deliveries. 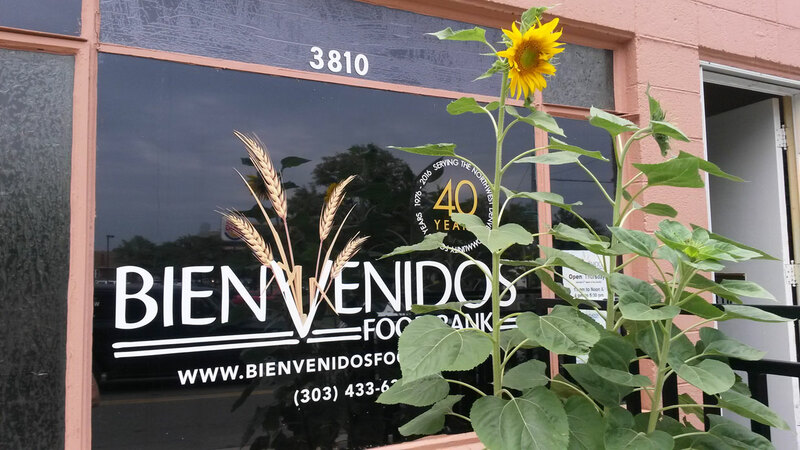 The Bienvenidos Food Bank has been helping neighbors in need for four decades. 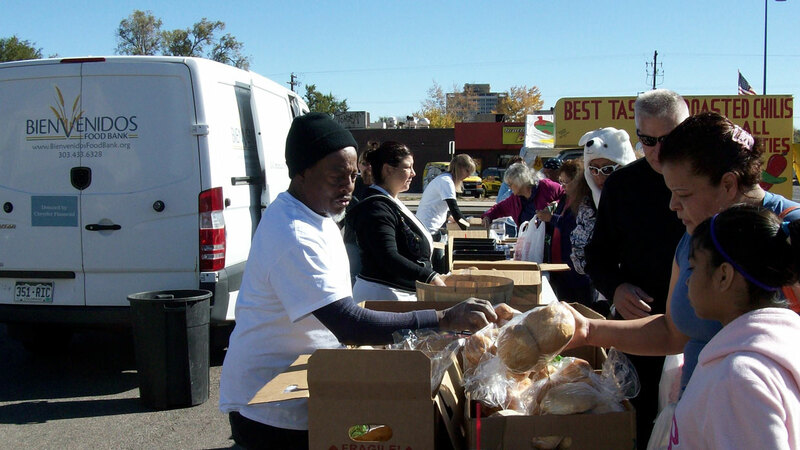 Our Mission is to provide emergency and supplemental food assistance in ways that promote respect and dignity. Our Vision is a community equipped with the tools and resources to move beyond hunger and toward greater independence.